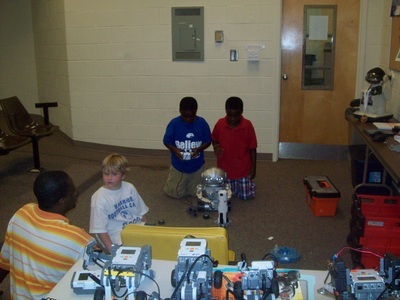 Servicing Bartow, Floyd, Gordon, Chattooga, Polk, and Floyd counties, Kemet Robotics is a comprehensive STEM program created to motivate and expose students to STEM opportunities and careers. 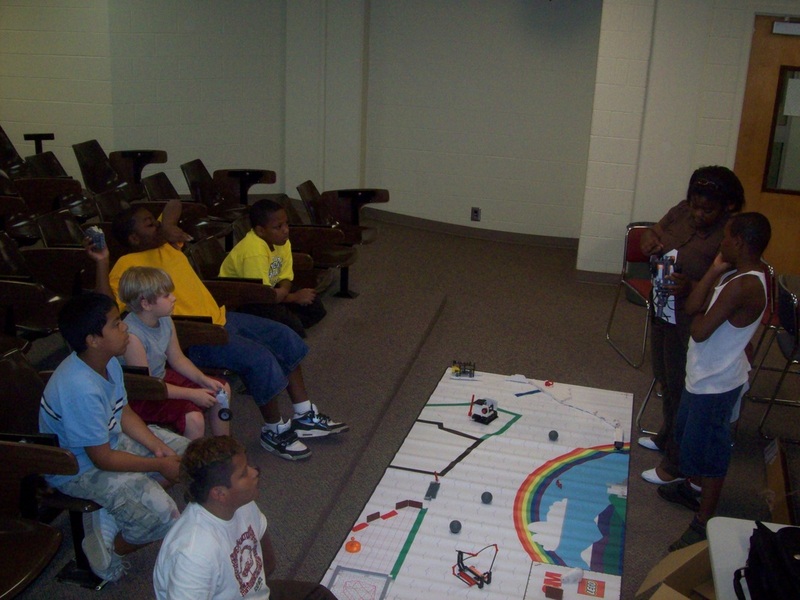 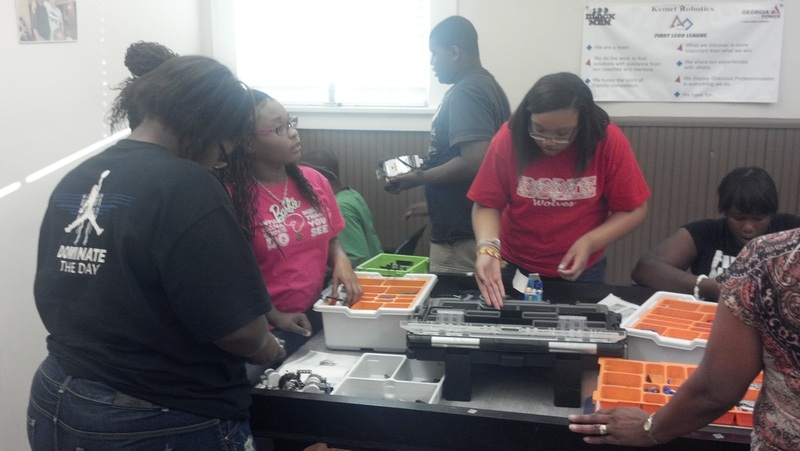 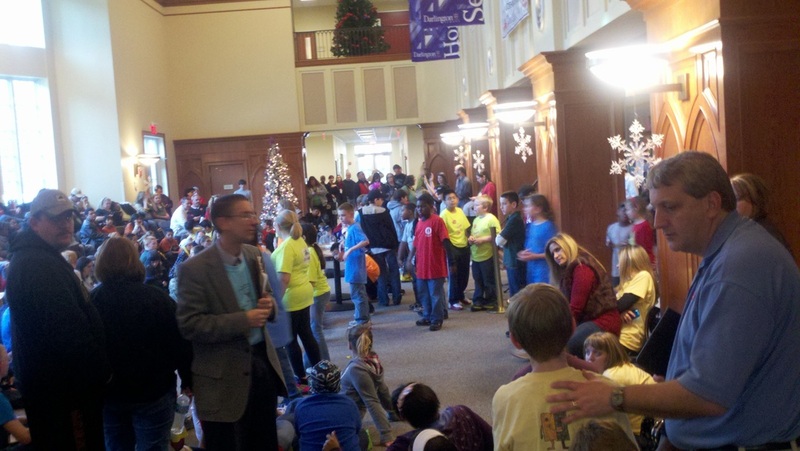 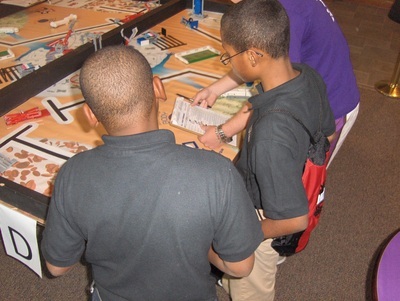 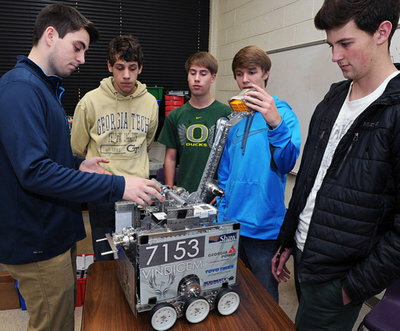 The program consists FIRST robotics, coding, STEM activities and field trips. Our main operation is currently held at the North Broad Youth Center. 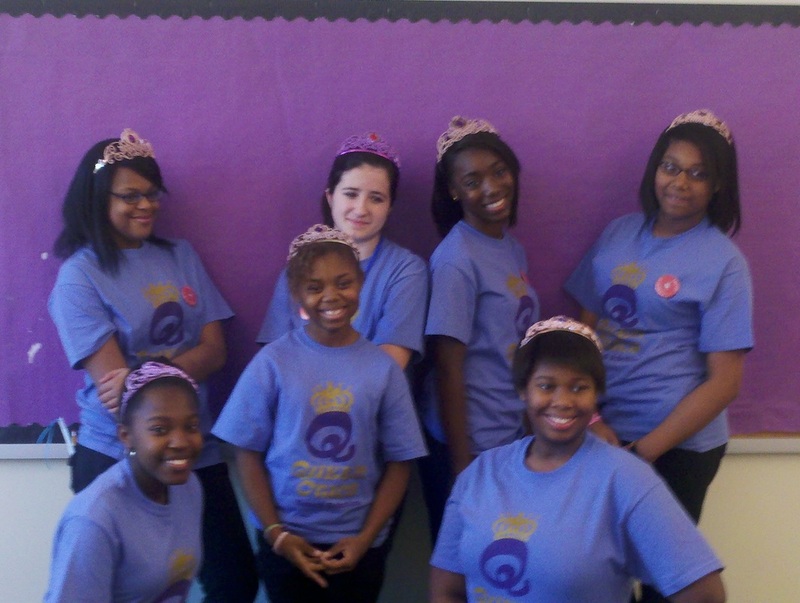 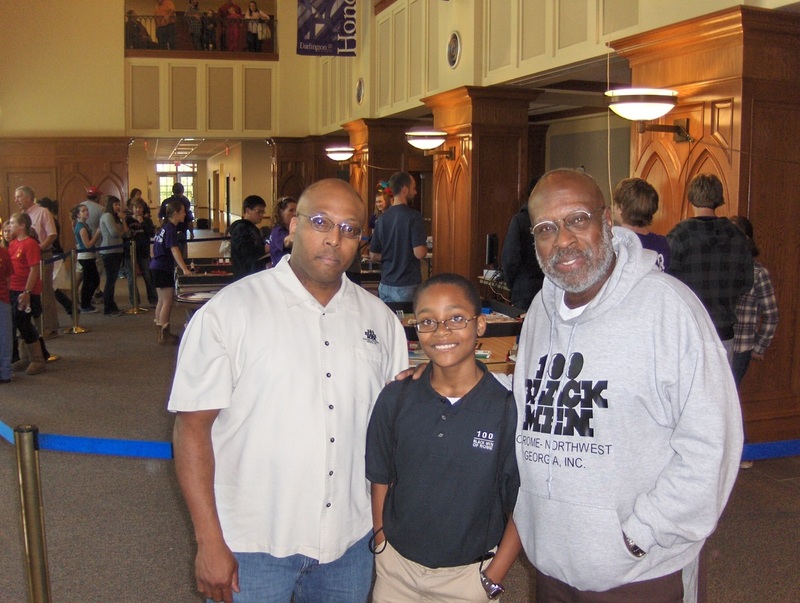 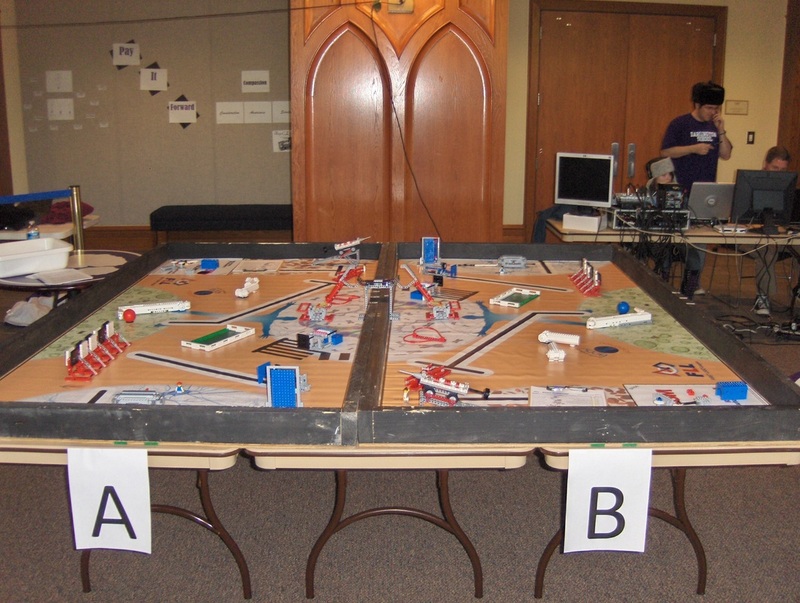 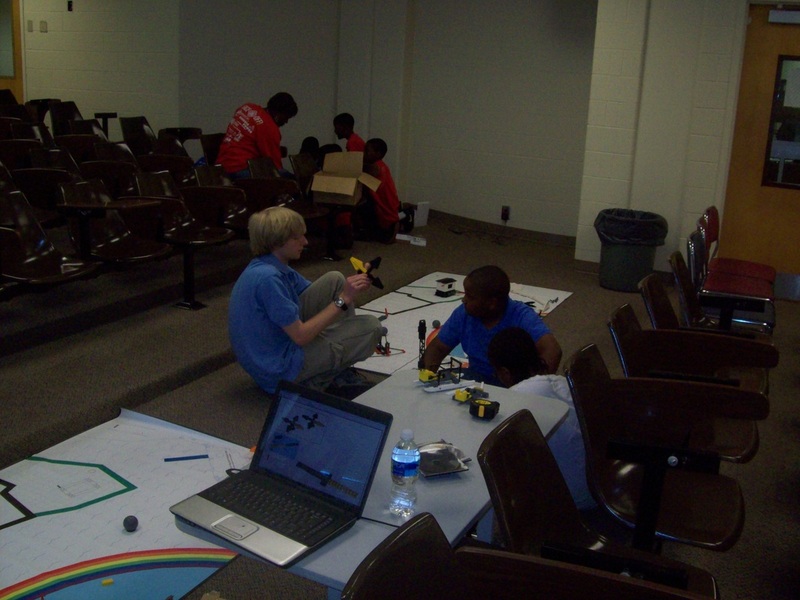 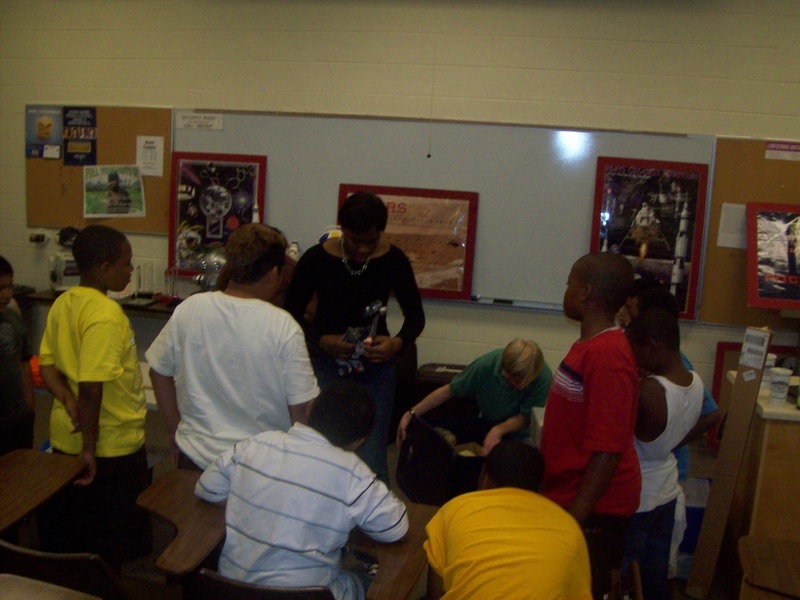 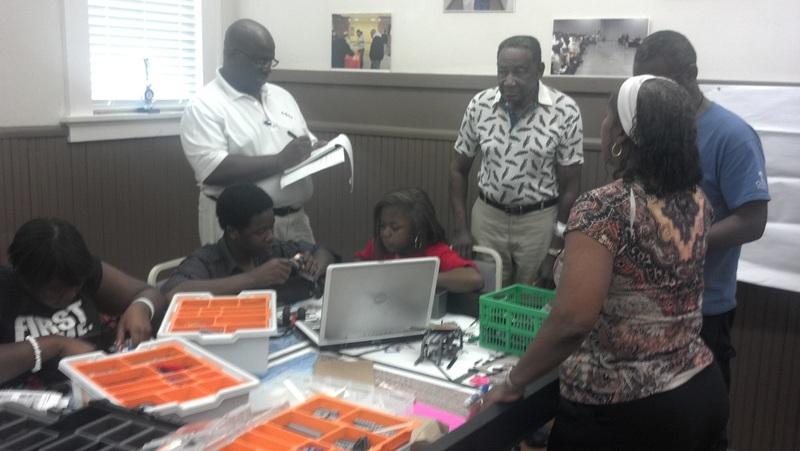 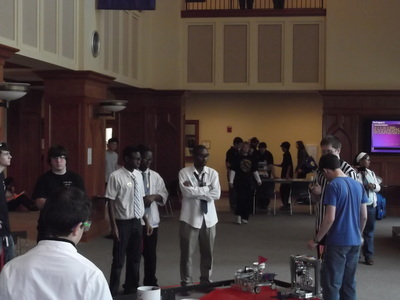 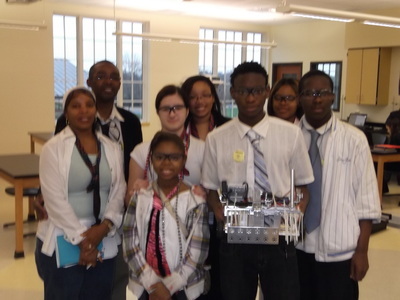 The Kemet Robotics Program is made up of students currently participating in STEM 100. 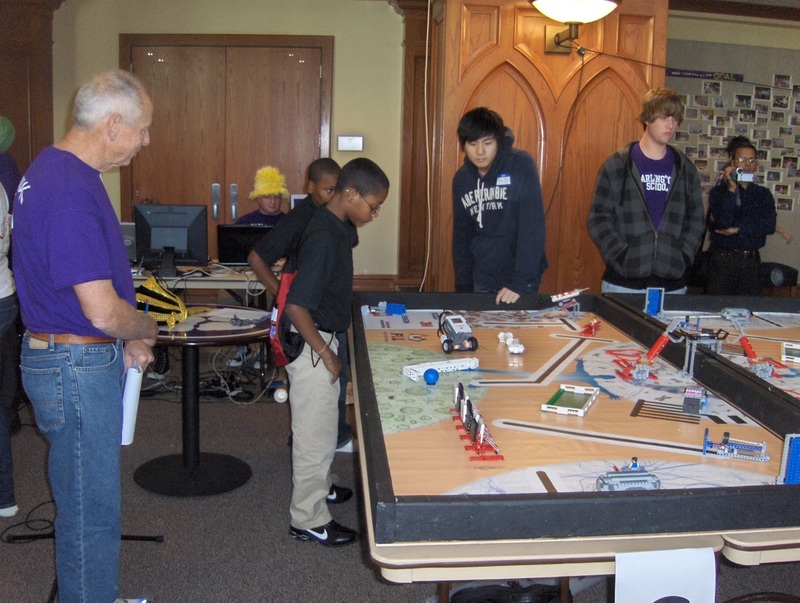 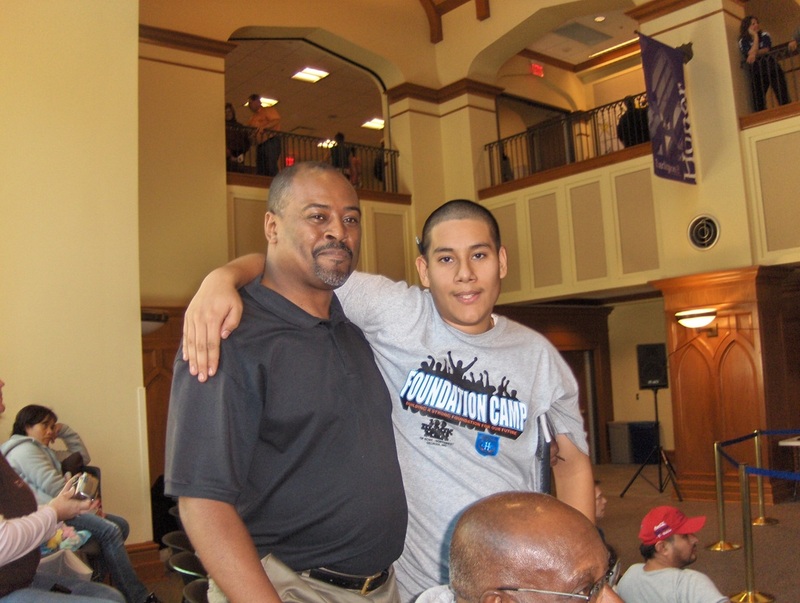 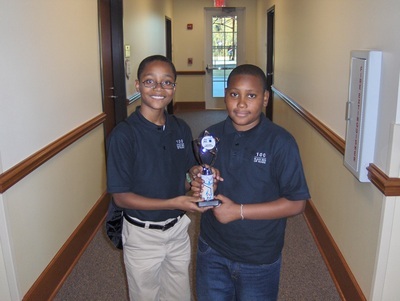 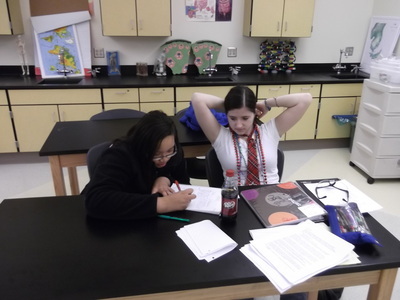 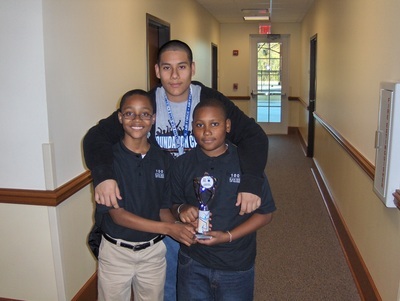 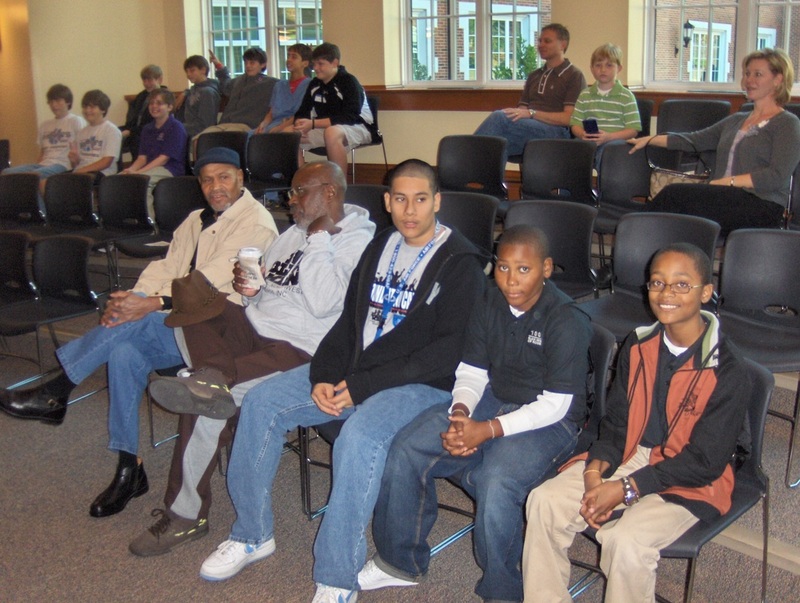 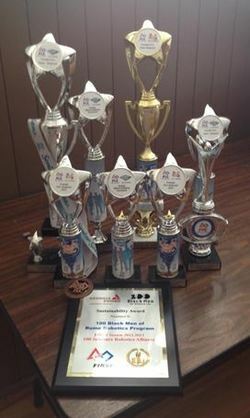 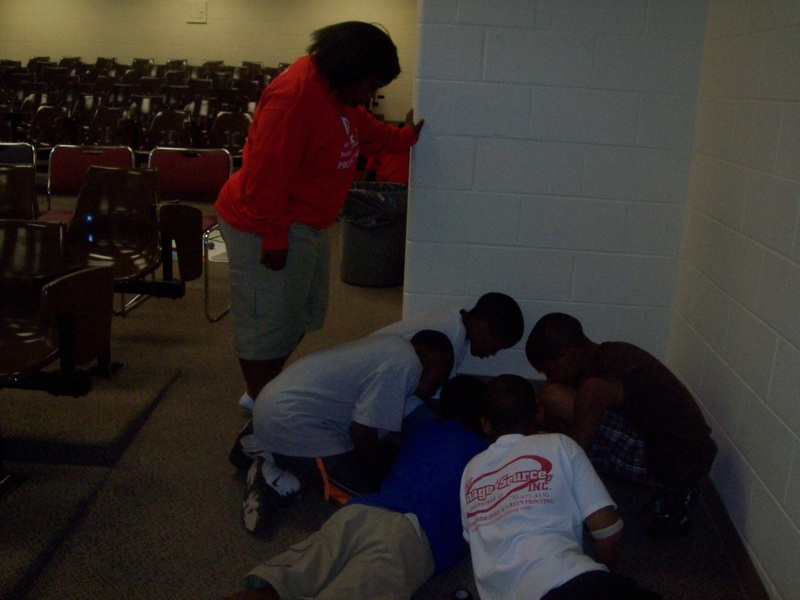 Primarily, students compete in competitions at the local and state level for an opportunity to compete at the level. 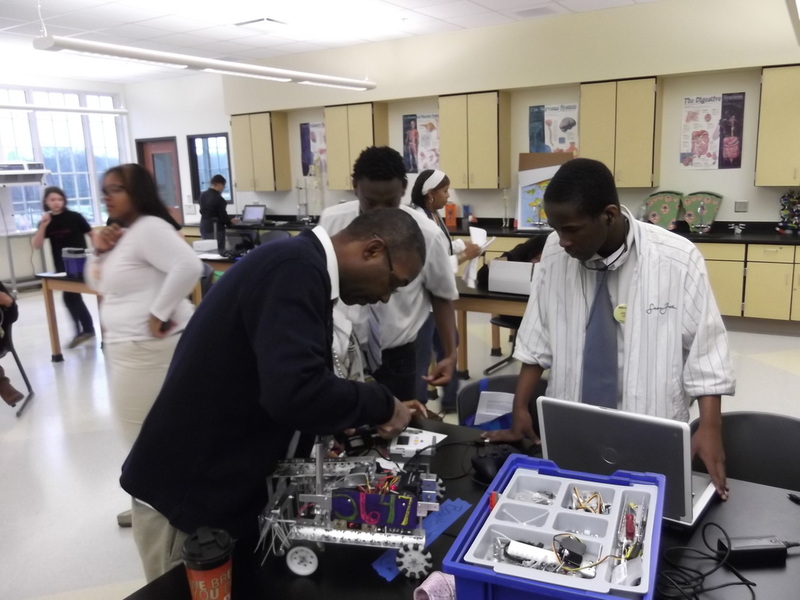 FIRST (For Inspiration and Recognition of Science and Technology) is a multinational non-profit organization, that aspires to transform culture, making science, math, engineering, and technology as cool for kids as sports are today. 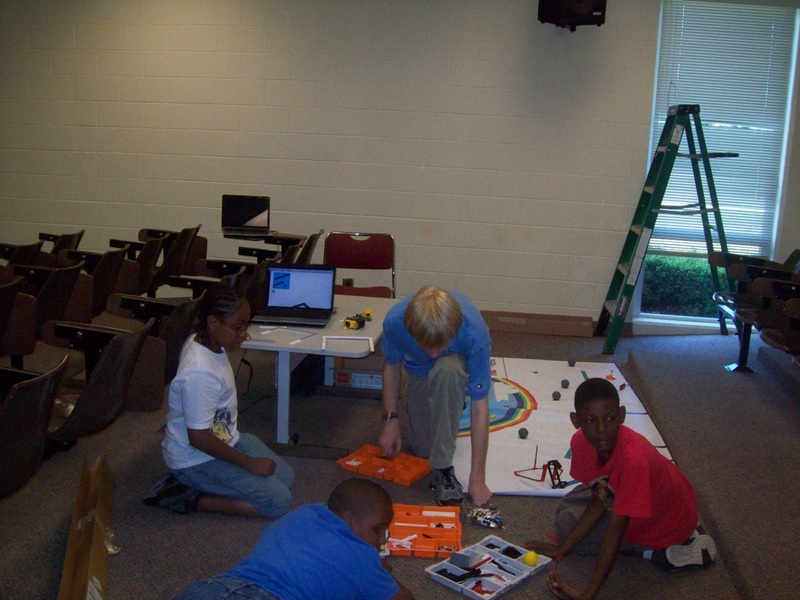 FIRST designs accessible, innovative programs that motivate young people to pursue education and career opportunities in science, technology, engineering, and math, while building self-confidence, knowledge and life skills. 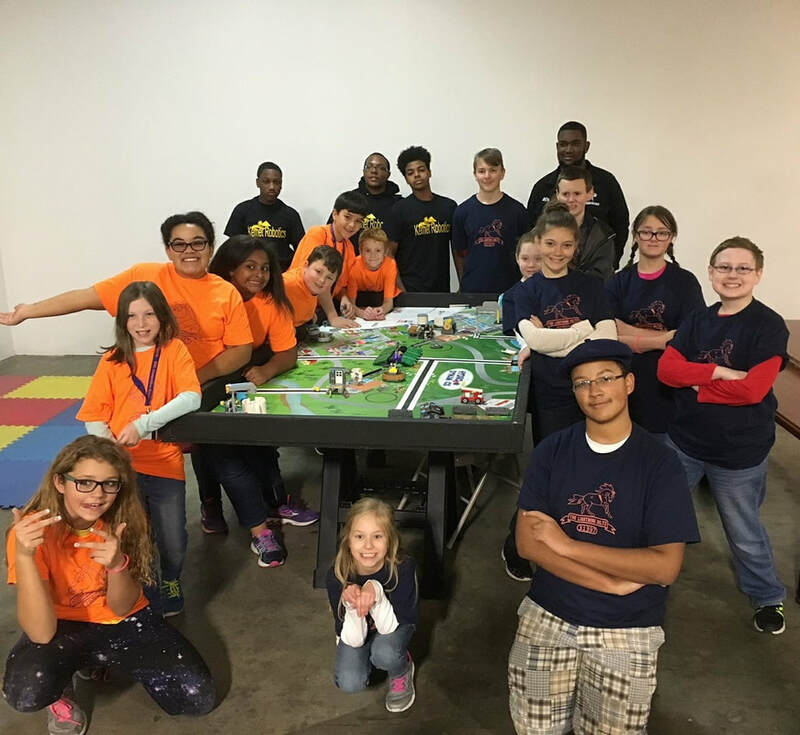 The FIRST LEGO™ League Program (FLL) is considered the “little league” of the FIRST Robotics Competition, and extends the FIRST concept of inspiring and celebrating science and technology to children aged 9 through 14.